"Ask Leonardo...". Gennaro Gattuso responded with a dribble regarding a possible return of Andre Silva to AC Milan at the end of the season. The question was anything but comfortable: the Portuguese starlet stated with a bang and was scoring on a regular basis until a certain jam, which is rather worrying. His last goal in the La Liga dates back to January 26, the two previous to November 25 and September 29. This perfectly tells you the drop in form of Andre Silva who scored his 9 goals in the league practically all at the beginning. And now what happens? These days there have been many rumours about Sevilla having second thoughts about redeeming Silva from Milan. The operation would cost 39 million euros payable in several instalments, while 4 million have already been paid into Milan's coffers for the paid loan. During the first half of the season, a large part of the Sevilla management pushed to try and get a discount from the Rossoneri. Despite not scoring goals at the moment, last October his agent Jorge Mendes had been guaranteed that the will was to redeem Silva in the summer. This is why Andre is not happy, he expected total trust and instead, there are doubts. The idea of returning to Milan is seen differently by Silva and his entourage. Mendes has already made it known to Leonardo that Andre would not return to be a reserve for Piatek. He wants space to be a protagonist, to play his cards, to be in the spotlight and not on the bench as a year ago. 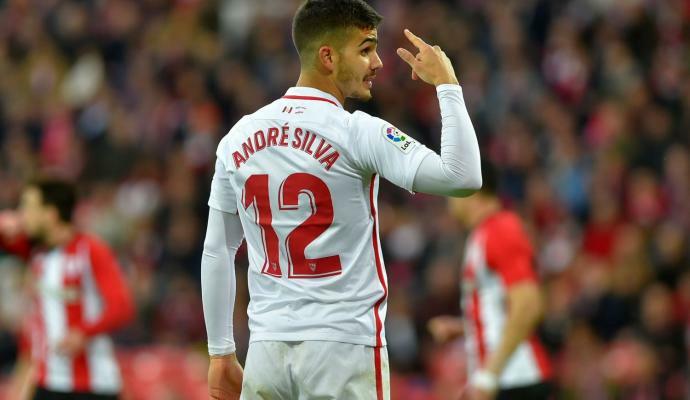 Mendes has been working for months between the redemption of Sevilla and the Premier League idea to ensure an important future for Andre Silva. Milan has memorized this and waits and first of all, they want to understand the move of the Spaniards and then decide what to do. But to imagine Silva as a vice-Piatek today is very complicated. Making cash could be the best solution fofr everyone. 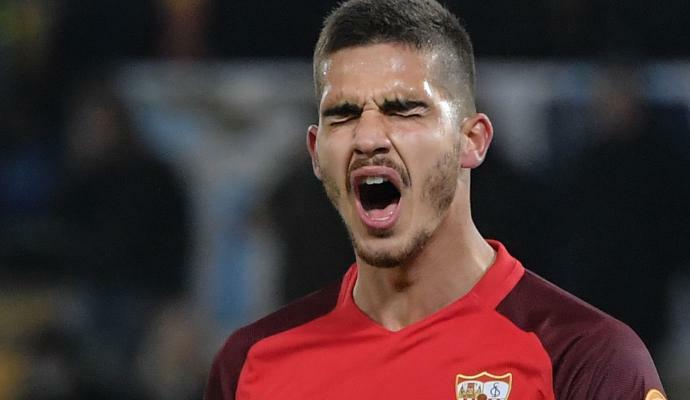 Milan news: Andre Silva to return after disappointing in Sevilla?